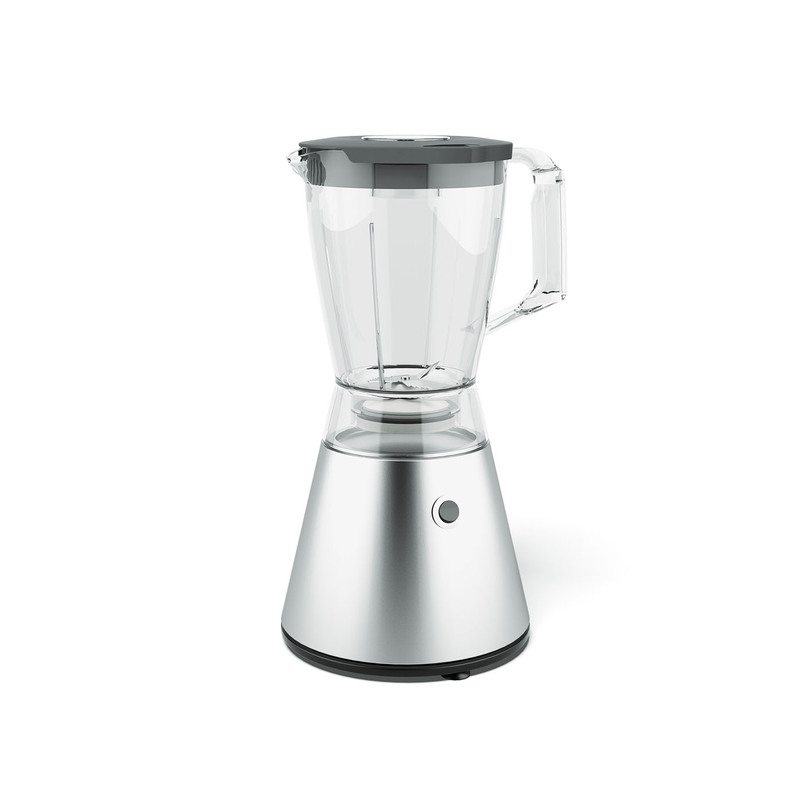 This Compact Blender is ideal for making smoothies and other blended foods such as milkshakes and soups. This Compact Blender is ideal for making smoothies and other blended foods such as milkshakes and soups. It is also good for storing as the jug fits neatly over the base of the blender, still looking just as stylish.